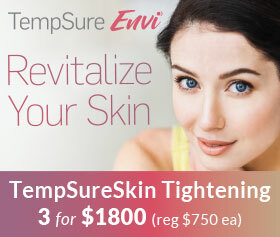 Facial lines and wrinkles are caused by a gradual breakdown of the body's collagen and the elastin fibers in the skin. 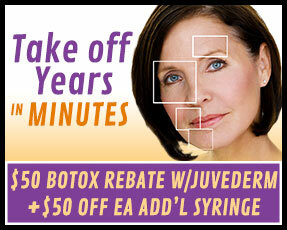 No one is immune from experiencing this normal aging process. Squinting, frowning and smiling also inflict stress on the underlying collagen in the skin and accelerate the looks of aging. Until recently, injectable collagen was the most widely used available cosmetic filler to improve the appearance of these lines. In addition to BOTOX® Cosmetic treatments, combining Restylane® to enhance your appereance is a completely natural way to reduce the appearance of wrinkles in the forehead, chin, cheeks, and the area around the mouth. 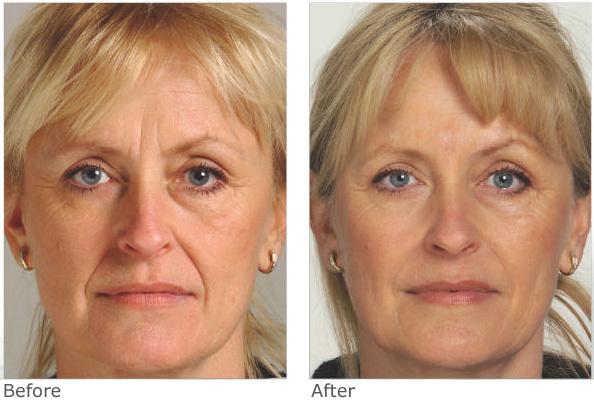 What are the benefits of a Restylane ? 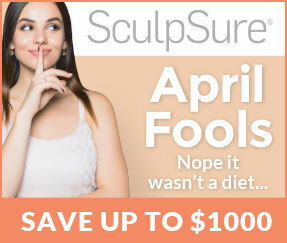 The results are visible immediately, providing a more youthful and refreshed look. 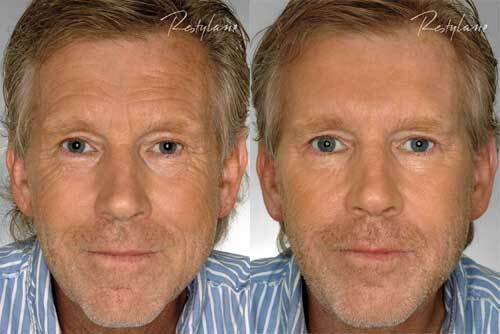 Restylane is a cosmetic filler that is made of a biodegradable hyaluronic acid. Hyaluronic acid is a naturally occurring substance present in all living organisms. 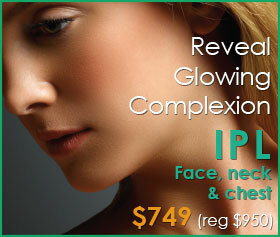 This natural acid provides volume and fullness to an organism's epidermis (i.e., skin). 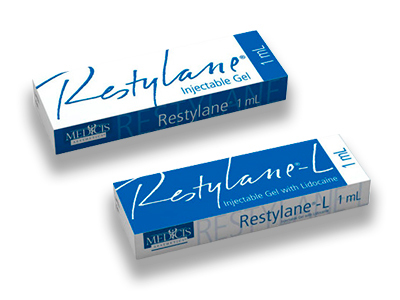 Restylane is produced as a clear gel substance and is injected directly beneath the surface of the skin. Through the introduction of Restylane to the treatment area, the hyaluronic-based gel adds natural volume and lift resulting in smoother wrinkles and less prominent folds. 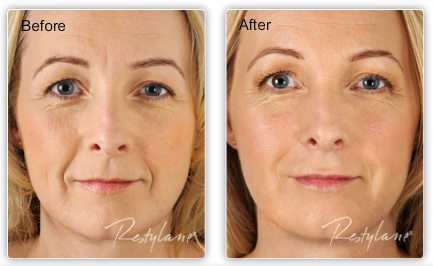 Moreover, and what distinguishes Restylane from other dermal fillers, is the way in which Restylane permeates the dermal tissue and naturally binds to water molecules. 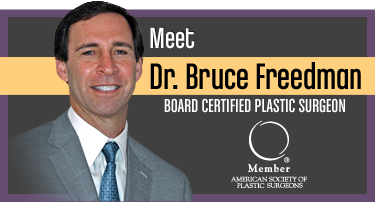 Through this action, the modified water molecules assist in achieving and maintaining volume possessing a natural appearance. 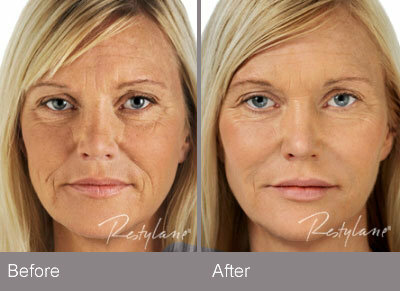 Over time, Restylane is gradually degraded by the body and dissolves without any residue or trace. If you would like to enhance your appearance with Restylane, please contact us or call to schedule your complimentary consultation.